Come on in! 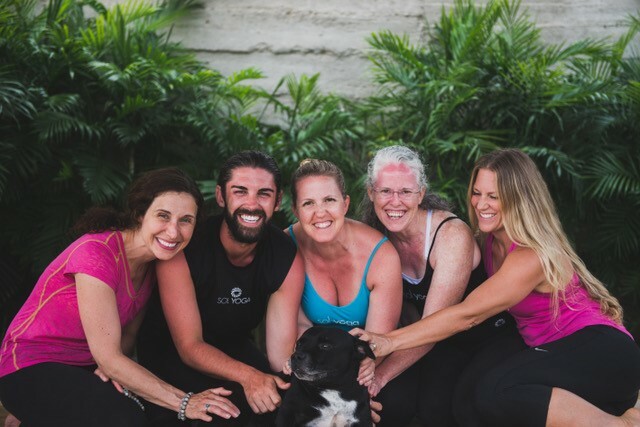 Sol Yoga Teacher's Association (SYTA) is a vibrant community of yoga teachers from all traditions and lineages - young, old, new and seasoned. We gather, interact, learn from each other and experts, drink chai tea (and wine), have fun and essentially fulfill the 'official' mission of SYTA: to support, train, encourage and inspire all yoga teachers to grow and evolve as students, teachers and Acharya’s of yoga. Members of SYTA gather together periodically to train, share wisdom, offer feedback and enjoy camaraderie. Guided by a seven person volunteer committee, special events are organized and hosted throughout the year. Want to get more involved?